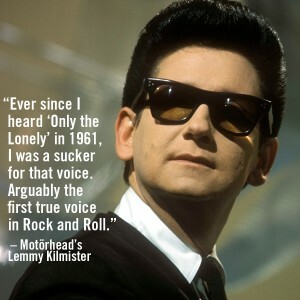 Roy Orbison Day in Nashville! Ten years ago this week the mayor of Music City declared it Roy Orbison Day in Nashville! 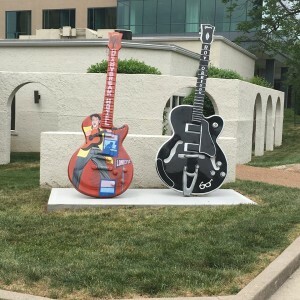 Roy Orbison lived and worked in Nashville for much of his decades spanning career. Roy recorded at such locations as RCA Studio B, Woodland Studios, and he even owned his own studio on Music Row for a while. 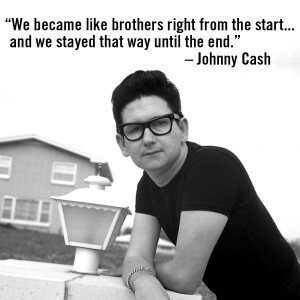 Johnny Cash on his friendship and brotherhood with Roy. On this day in 1973 Roy Orbison recorded “SWEET CAROLINE” for his #MGMYears album MILESTONES. 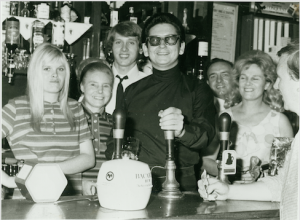 You can purchase MILESTONES and the rest of the MGM Years albums in the Official Roy Orbison Store!